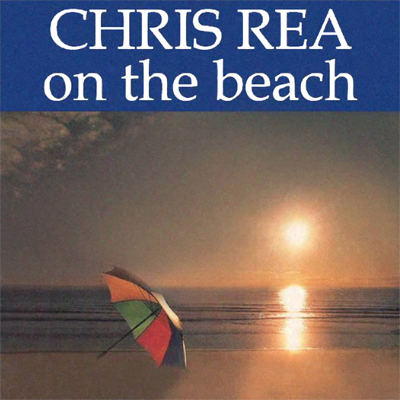 “The song by British singer-songwriter Chris Rea was released in 1986 as the second single from his 8th studio album “On the Beach”. This reached No. 57 in the UK. In 1988 Rea re-recorded "On the Beach" for his album “New Light Through Old Windows” and this version reached No. 12 in the UK and No. 18 in Ireland. In 1989, it got to No. 9 on the US Billboard Adult Contemporary chart.